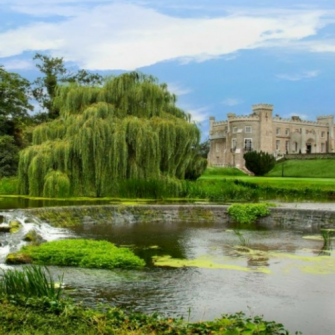 Looking for a dream wedding venue in Kildare? 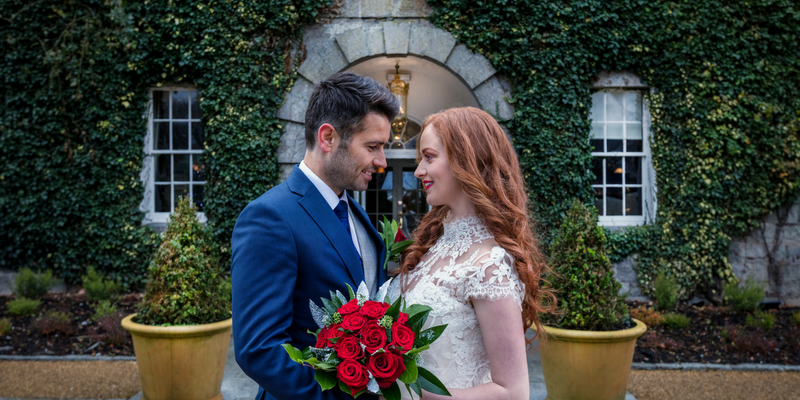 Celbridge Manor Hotel is the perfect Dublin and Kildare wedding venue for your special day, providing a combination of elegance and tranquillity in a magnificent landscaped setting. Choose from any one of their elegant function rooms, depending on your numbers and requirements. The fabulous ballroom can host up to 300 guests on your most special of days. 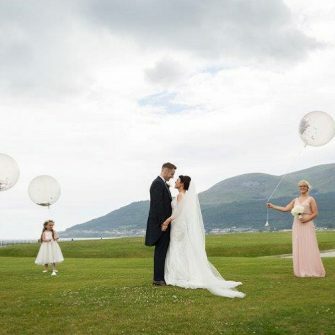 They have an exclusive one wedding per day policy ensuring that you are the focus on your big day. 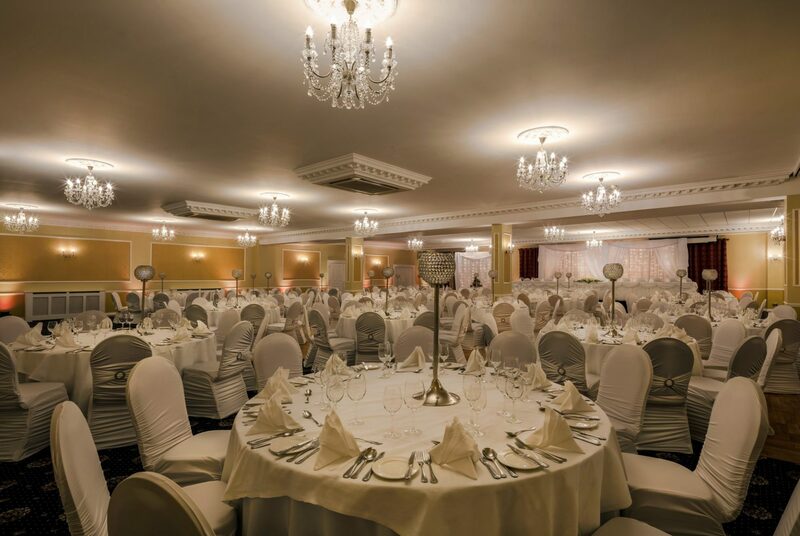 From the moment you choose Celbridge Manor Hotel as your wedding venue you will have a dedicated professional co-ordinator from the events team to oversee every stage of your wedding. 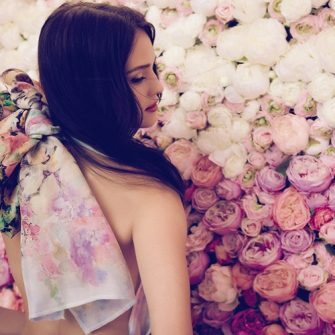 Whether it’s a fairytale wedding or an intimate celebration of love, the team will make it one to remember. 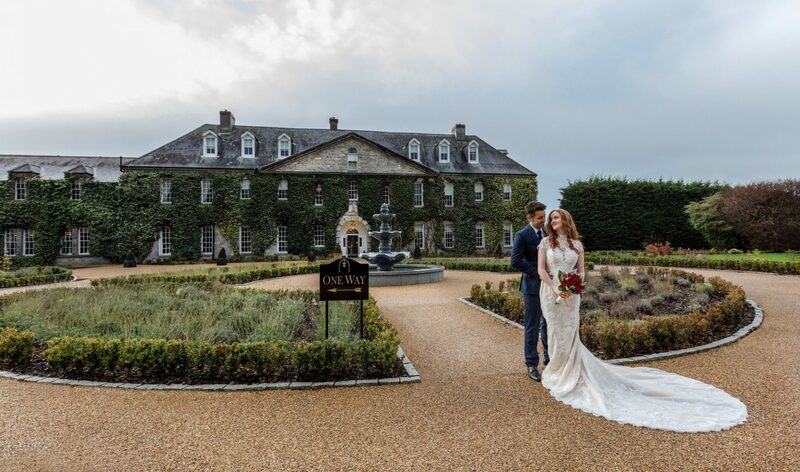 On arrival at Celbridge Manor Hotel, the red carpet is laid out from the landscaped Georgian gardens to the reception room of your choice where the happy couple and guests share a champagne toast. Of course, Irish weather permitting, a choice of welcome drinks can be served outside in the magnificent walled gardens. 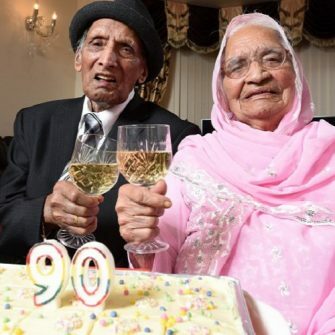 The hotel’s private grounds with extensive landscaped gardens, make this the perfect venue to have your photographs taken and the car park has ample spaces for all of your guests. 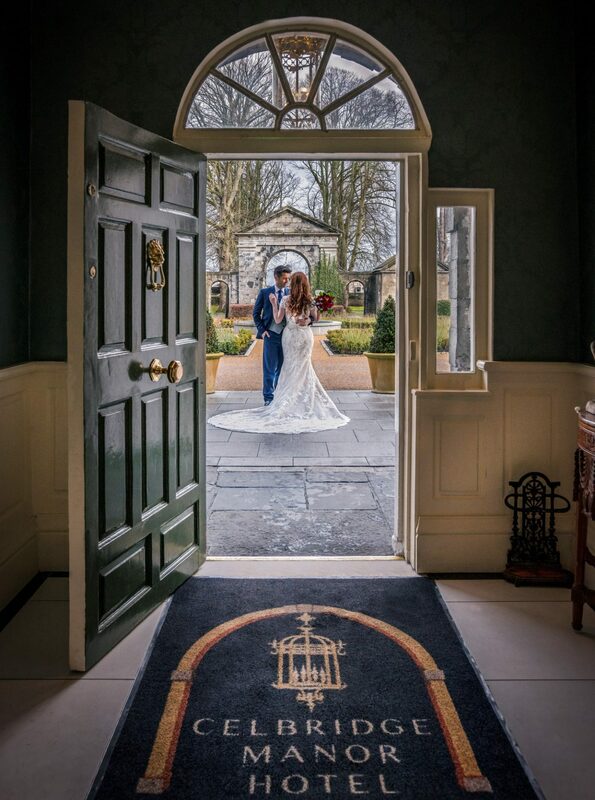 If you wish to also have your wedding ceremony in the hotel, Celbridge Manor Hotel will be delighted to host this for you with a number of rooms to choose from, from intimate ceremonies or larger ceremonies if you wish.